U.S. District Court of Northern District of California Judge Edward M. Chen signed an order granting the plaintiffs' motion for preliminary approval of a $20 million class action settlement on March 29. "In exchange for class members’ release of their claims, the settlement provides monetary and non-monetary consideration," Chen wrote. "The monetary component of the settlement is a $20 million non-reversionary fund. From the fund, $5 million will be deducted for attorneys’ fees, $146,000 for costs of claims administration, and $40,000 for incentive awards for the settlement class representatives." The plaintiffs were represented by Lichten & Liss-Riordan P.C. in Boston, Massachusetts. The ongoing lawsuits have been an intense battle between the two parties for more than five years. Lead plaintiff Douglas O’Connor filed a lawsuit against Uber in 2013 on behalf of several people who worked as Uber drivers in California. Plaintiffs Hakan Yucesoy filed his suit in Massachusetts on behalf of drivers in that state in 2015. Both plaintiffs alleged that Uber misclassified its drivers as independent contractors instead of employees. The plaintiffs also claimed that Uber does not give its drivers their full gratuity allegedly in violation of California Unfair Competition Law. The settlement agreement requires “that the plaintiffs file amended complaints expanding the causes of action to include all claims related to the alleged misclassification of drivers as independent contractors. 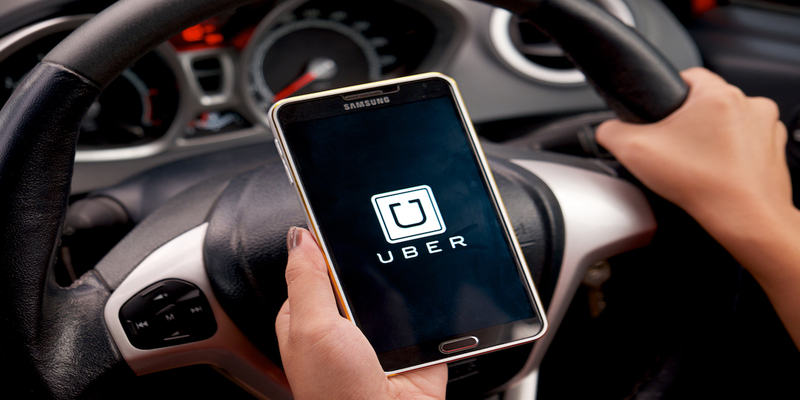 As a result, the settlement agreement covers claims that are brought in at least eight other lawsuits against Uber currently pending in federal and California and Massachusetts state courts, effectively terminating those suits,” the ruling states.